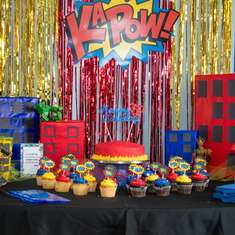 Superheroes Name Banners for Avengers birthday party. 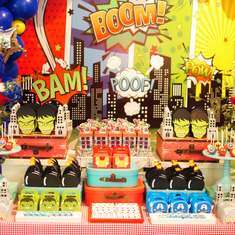 Vintage style Personalized Name Banners for Superhero Birthday Party. 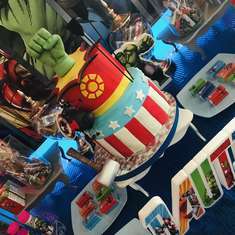 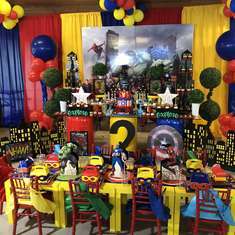 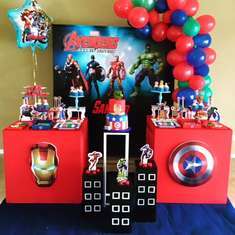 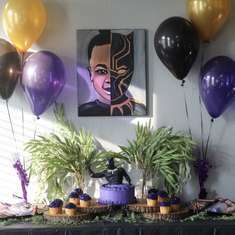 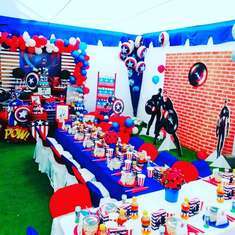 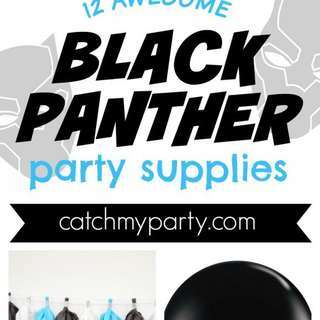 What an Exciting and Fun Avengers Infinity War Party and More! 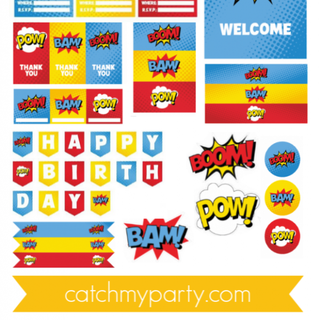 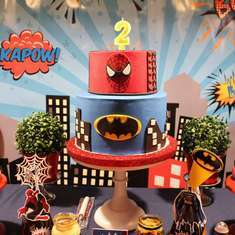 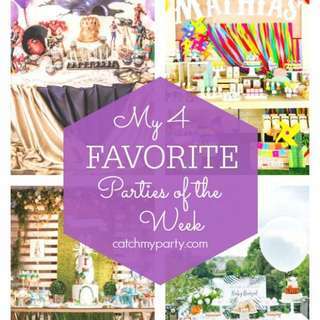 Download These Awesome Free Superhero Party Printables!